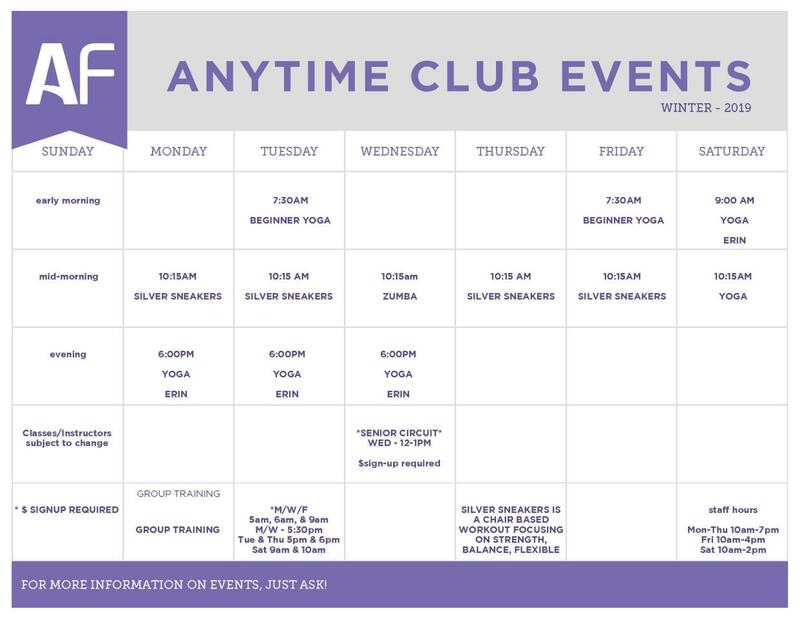 Welcome to Anytime Fitness, St. Augustine FL, located at 4200 US Highway 1 South! Our friendly, professional staff is trained to help you along your fitness journey, no matter how much support you need. Membership includes a free, no-pressure fitness consultation, global access to more than 4000 gyms, and always-open 24/7 convenience. All offered in a welcoming club and supportive member community. Let’s get started! Visit during staffed hours or call for an appointment today. Get your highly accurate body composition analysis in just minutes! This includes muscle/fat/mineral % analysis, abdominal obesity score, body balance assessment, biological age and more! Members, for each friend or family member who joins, you'll get a free month of membership. There's no limit—refer 5 friends and you could get a year free!